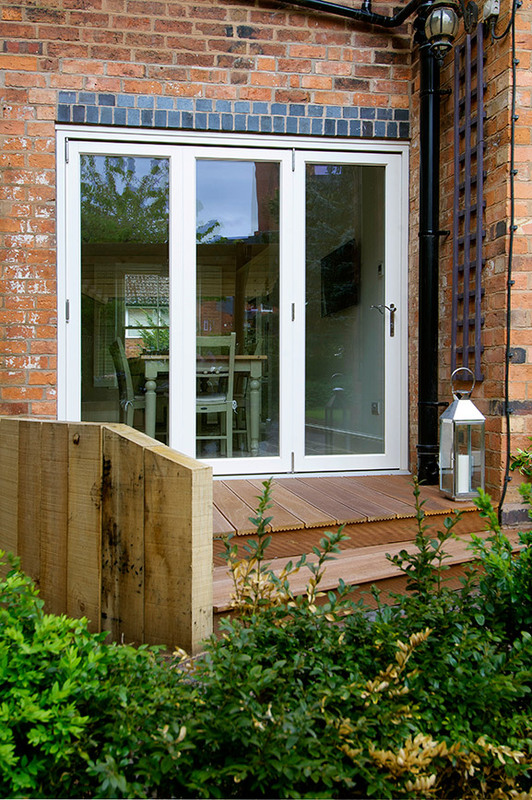 Our timber double-glazed Bi-Folding doors make a unique design statement. 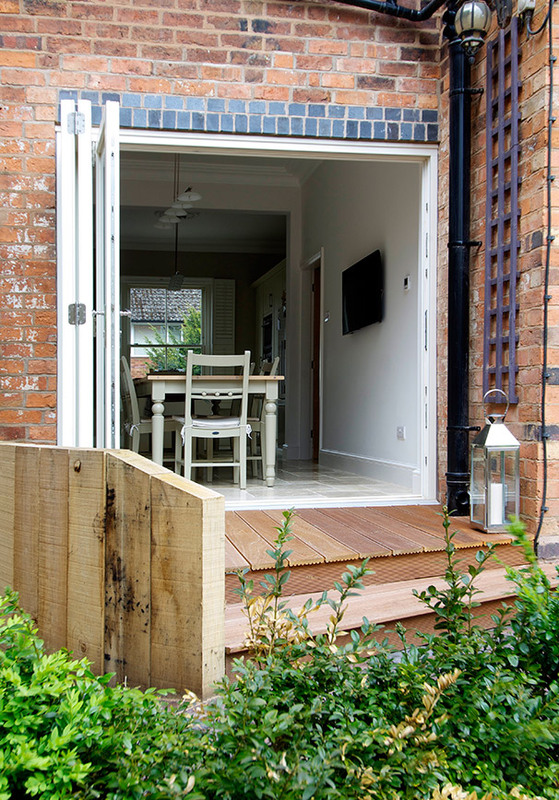 Break down the barriers between home and garden with doors that fold, slide and stack to the side of the aperture, completely opening your living space up into the garden, perfect for enjoying a summer’s day, or when entertaining. 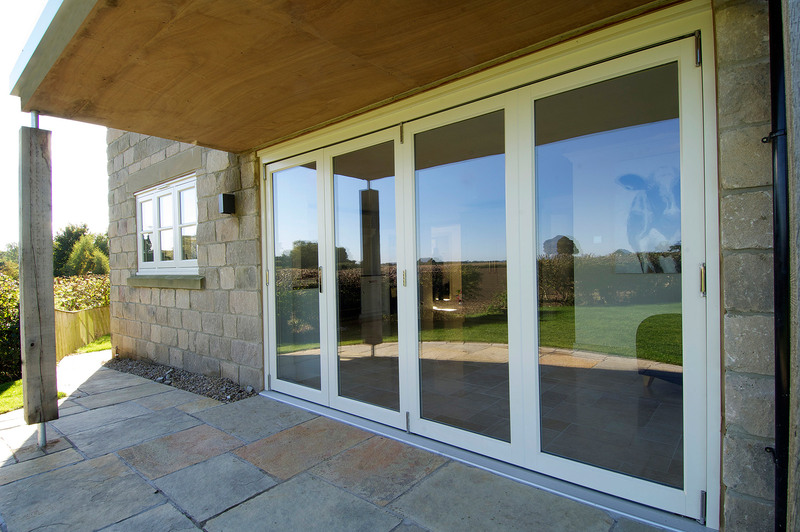 Our timber bifolds are made to the millimetre. Every aspect of your new door is customisable and available in several stacking configurations. Full height locking and robust stainless-steel hinges give our doors the edge in the fight against would-be intruders. 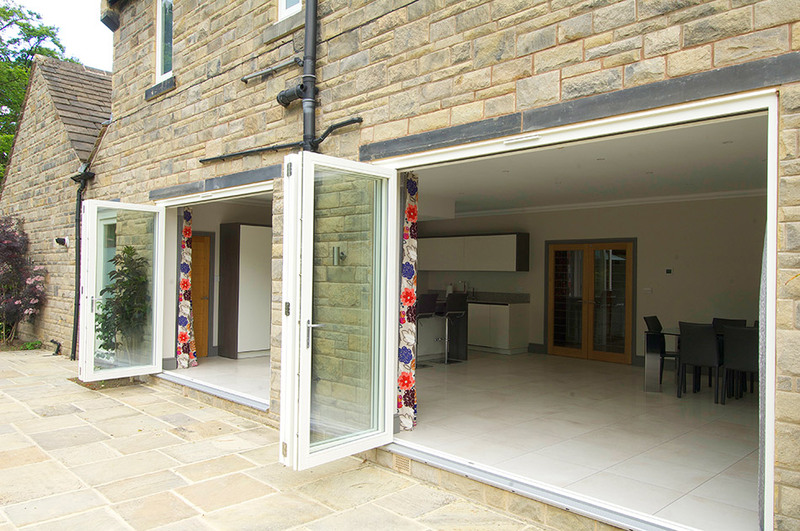 Bifolds can be fitted without external handles and lock for added peace of mind.